Finding the perfect destination for a romantic getaway is very important. Netherlands is just the perfect destination for lovers. There are many things to do in Holland like visiting canals, wind mills, large fields loaded with flowers, museums, open air restaurants which makes Netherlands one of the most romantic places to visit in Europe. Couples should wind their way through canals and appreciate the various attractions from the water as it is the one of the most beautiful places to see in Amsterdam. 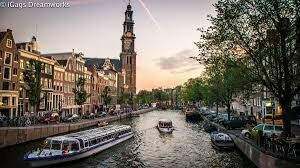 Hiring a private boat and guide to cruise canals in Netherlands can spice up romance between the couples as sitting with strangers on a single boat will stop you from having fun. You can also take your better half to the salon boats where you can have a lavish private dinner or just sip a glass of champagne. Couples can just walk along the canals and have a look at the beautiful lights as it is one of the best things to do in Amsterdam at night and it doesn’t even cost you a penny. Ijsselmeer is the largest lake in the country. 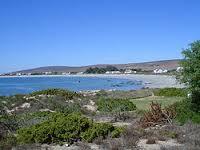 This huge and shallow freshwater lake was formed by building a dam. It’s an atmospheric place with a haunting beauty, especially on cold and misty days. 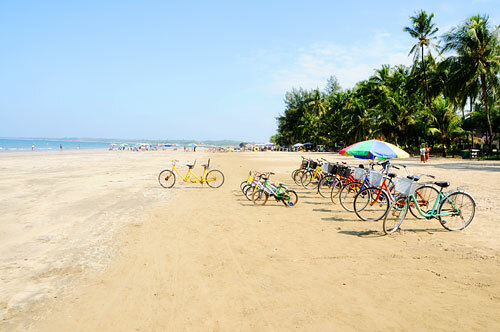 The natural reserve has offers activities like surfing, swimming and sailing. 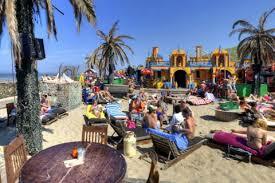 It is a one of the good places to visit in Holland by the couples as it will take them back to a different era. This is a serene place similar to visiting Giethoorn(Bezienswaardigheden Giethoorn bezoeken). 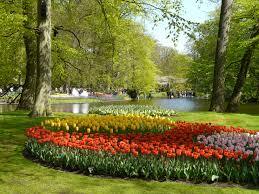 Keukenhof Gardens is most romantic places in Netherlands. No tourist can leave Netherlands without visiting Keukenhof Gardens which has beautiful tulips that is why it is on the top list of Netherlands tourist attractions. If one visits this place in spring time then only one can see country’s best blooms. It is also known as “Garden of Europe” and is the world’s largest flower garden. Couples can walk hand in hand and enjoy the beauty of the place. The rivers of violet, yellow and red tulips make it the perfect place to click spectacular honeymoon pictures. 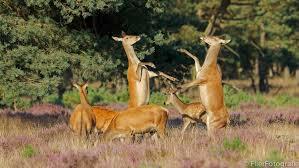 The Hoge Veluwe National Park is the biggest national park in Netherlands. 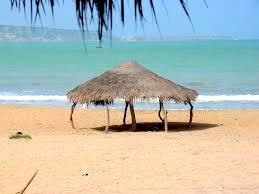 It is also home for some most natural and attractive landscapes. Dotted deer, wild boar and the thick forest areas is the park is both peaceful and is an admirable place for watching wildlife. Couples can walk along the green fields or in pure Dutch style take up the free of charge/cost bikes which are available to cycle over the winding trails. Bike rides are the best things to do in the Netherlands for couples as it is are fun for couples who are looking for some kind of adventure. 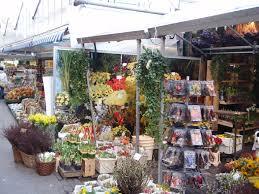 The Bloemenmarkt is a flower market and one of the amazing places to visit in Amsterdam. The market is full of colourful bunches of seasonal flowers all round the year. Showering love with these beautiful flowers is one of the fun things to do in Amsterdam. So it’s a good idea of setting a good and romantic mood by filling your hotel room with these colourful flowers. Frisian Islands are a bunch of islands that stretch from Netherlands to Denmark. 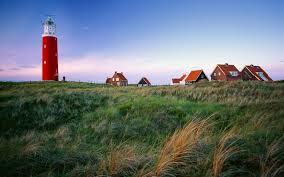 These islands are amazing honeymoon spots in Netherlands. 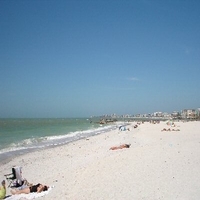 The beaches of the islands look amazing at the time of sunset and sunrise. When you don’t have any clue about what to do in Holland then you can just go and watch the sunset and sunrise. 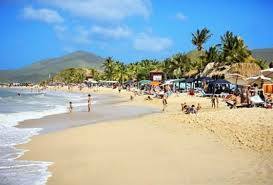 Islands attractions include sandy beaches and huge areas in of lush greenery which is dotted by the white and black cattle. Couples can go to the spa together and can enjoy and get themselves pampered. Amsterdam has many places by which one escape from the busy city life. 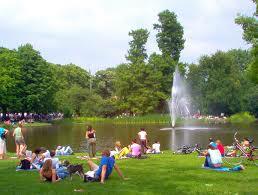 Vondelpark is perfect place for a long walk or a bike ride. When you have no stuff to do in Amsterdam then just bring a blanket, take some stuff for a picnic and just lie on the grass which your better half or just read a book. In the summer time one must attend the open-air concerts. 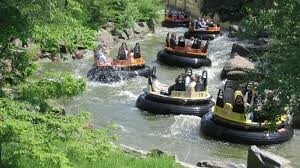 The Efteling is the one of the oldest theme parks in the world and is one of the largest Netherlands attractions. 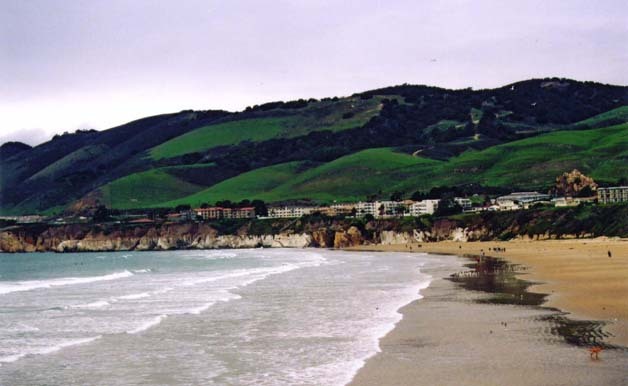 It is twice as large as California’s Disneyland. Efteling is a place where one can spend few days in with your family or friends and can experience a huge range of charming and thrilling attractions that are among the natural surroundings. It has lots of green greenery, a four star hotel, organizes concerts, has theatrical entertainment, many restaurants and bars and also has a variety of attractions and activities for the whole family. The stunning Van Gogh Museum is in Amsterdam is ranked 35th in the top art museums in the world and is one of the best things to see in Amsterdam. 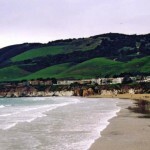 It attracts about 1.5 million visitors every year. 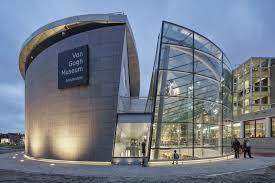 Van Gogh Museum is a home to the world’s biggest collection of paintings of Van Gogh. This museum and gallery was specifically built to display 200 paintings, 700 letters and 500 drawings. If you don’t have time to visit all the art museums in Netherlands, make sure that you visit this one as it one of the best places to visit in Amsterdam. Kinderdijk is a village which is only 16 km away from Rotterdam. 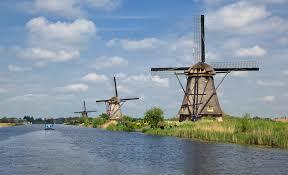 There you will find 19 windmills which are dated back from late Medieval Age. 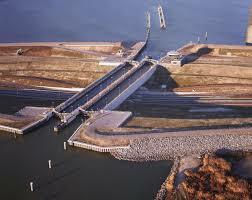 It comes in the significant Holland’s attractions. In the year, 1997 it was chosen as an “UNESCO World Heritage Site”. Best time to visit this place is around first week of September because at that time “Mills in Floodlight” is held which is a very popular event where the windmills are fabulously illuminated at the night time. When you have no clue what to do in Amsterdam at night then one should go to Vesper bar. You should go to Vesper Bar if willing to spend your night in a classy manner. 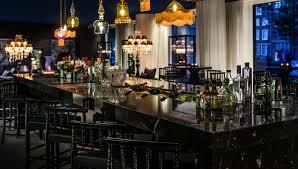 This place serves the most amazing cocktails in Amsterdam. This makes this amongst the best places to visit in Amsterdam. Ladies wear that little black dress from your closet and pair it with fabulous high heels. Men wear your collared shirt and formal pants. This is a place where you can take your girl clubbing and later on just walk through the Amsterdam cannels. Every cocktail it serves is refreshing and delicious. The classic drink “Vesper Martini” is a big hit. If someone is not a cocktail person then they can go for wine or beer. 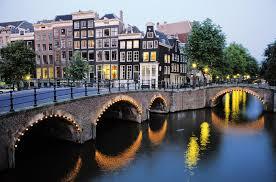 Amsterdam is one of the big diamond-polishing capitals in the entire world. It is home to well-known Coster Diamonds which was responsible for re-cutting the Kohinoor diamond. 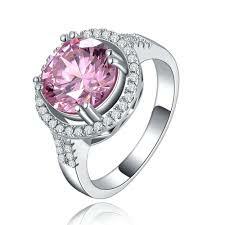 Other factories of diamond like Gassan offer free tours to their polishing and cutting rooms and also take the visitors to their showrooms where you can buy your girlfriend or wife stunning and sparkling pieces made of diamond. Buying a diamond is best thing to do for couples in Amsterdam.